Have questions? Let's hop on a call! 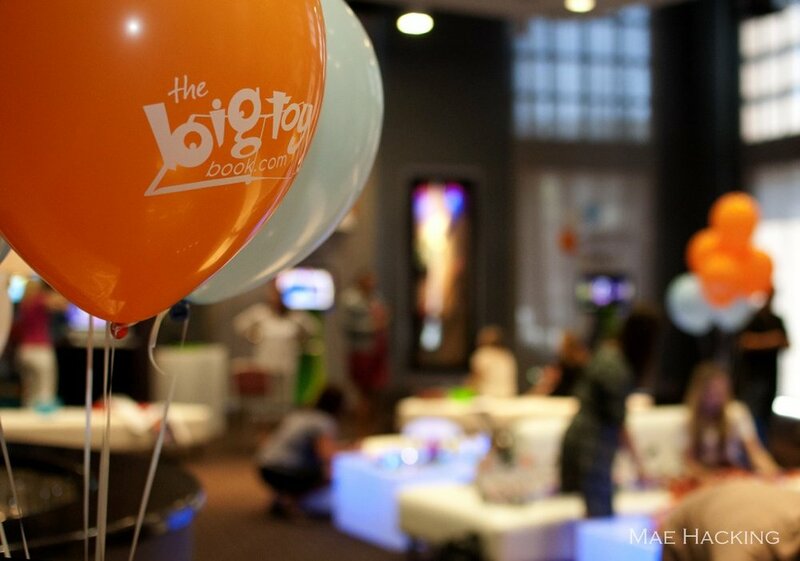 From San Diego to New York, Corine Ingrassia co-founded, co-hosted and planned the Big Toy Book + Toy Insider's annual Biggest Night Of Play, 3 years in a row, connecting over 300 bloggers each year from across the country with over 35 of the hottest toy and kid brands. 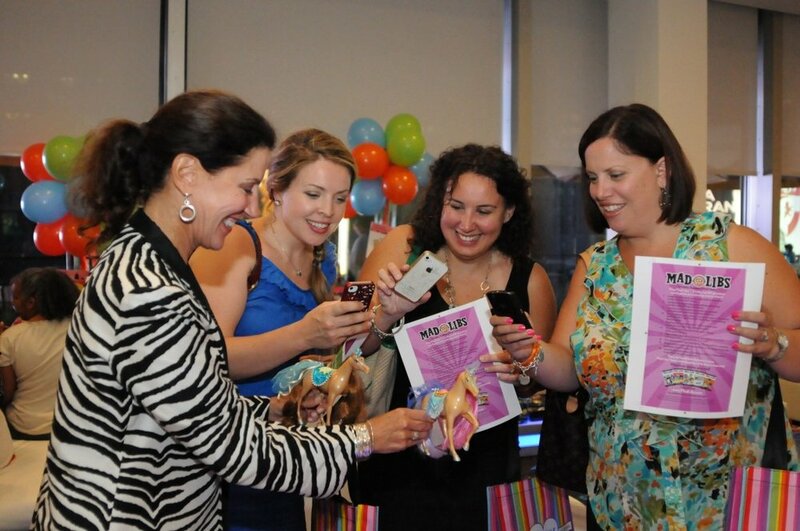 Year after year, the Sweet Suite sold out in 20 minutes– or less– and a wait list of up to 500 bloggers! Filled with 20+ lounge areas and tons of sweets to nosh on, bloggers were able to sit down, relax and channel their inner child by playing games with brand reps and fellow bloggers. Many influencers and brands went on to forge future partnerships.